Thousand of Muslims all around the world starts their spiritual journey to Saudi Arabia, not only for Hajj or Umrah but also for visiting historically special landmarks of Makkah and Madinah. 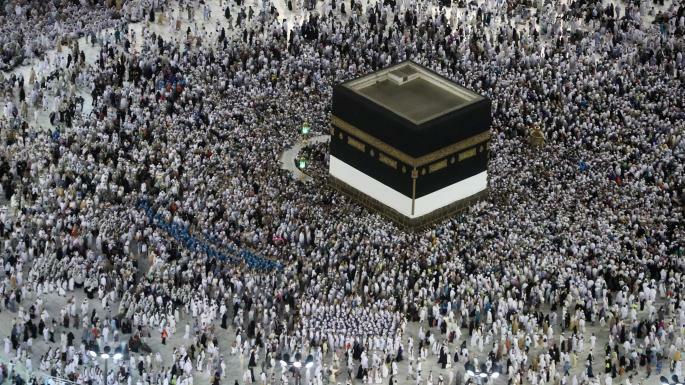 Most Muslims go to Saudi Arabia with the intention of Hajj, which is the 5th pillar of Islam. Despite the caste, creed, race, color, culture, status and language, Haj brings all the faithful servants of Allah together. 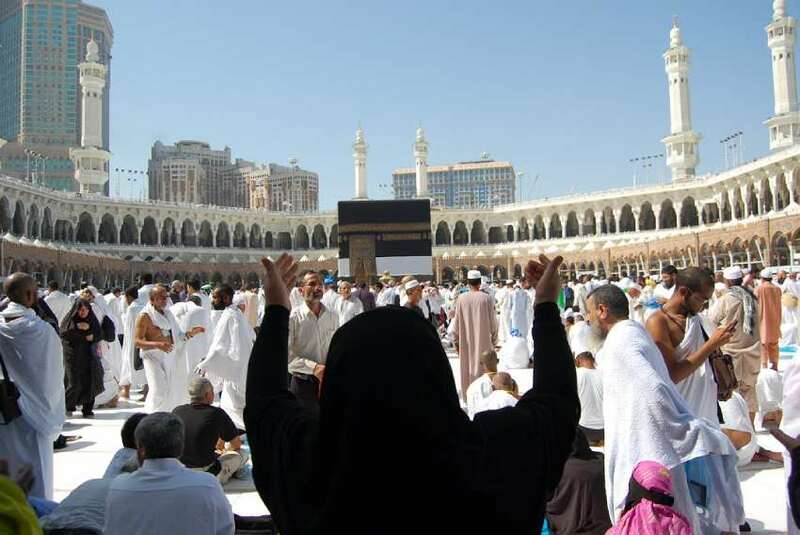 Distinct stages of Hajj have different historical backgrounds. Pilgrims go between Safa and Marwa in the memory of Hazrat Hajrah who run away in search of water for their child Hazrat Ismail. By the will of God, the Zamzam sprouts, and this water is quenching the thirst for millions of worshipers today. 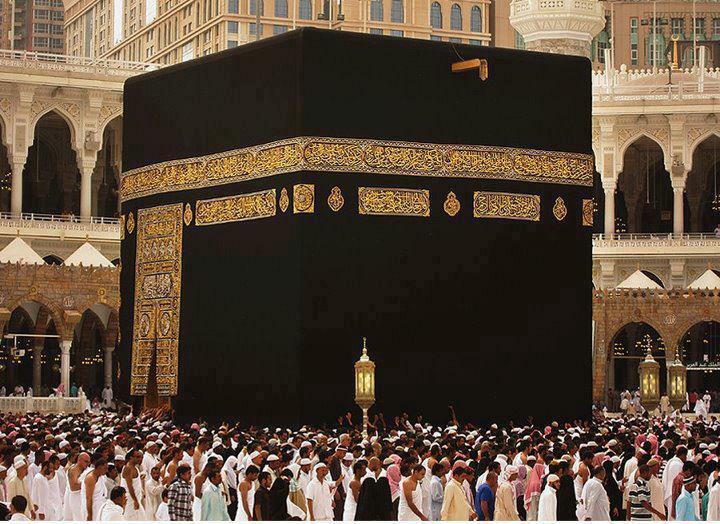 Tawaf around Kabah gives the believer the concept that he should revolve around Allah. In the hadith, it has been mentioned that if Hajj is done with all his rituals and pure intentions, then its reward is nothing but jannat. Therefore, if you get an opportunity to go to Saudi Arabia not only should you enjoy your journey but work hard to enjoy the pleasure of Allah and you should keep your intentions clean. 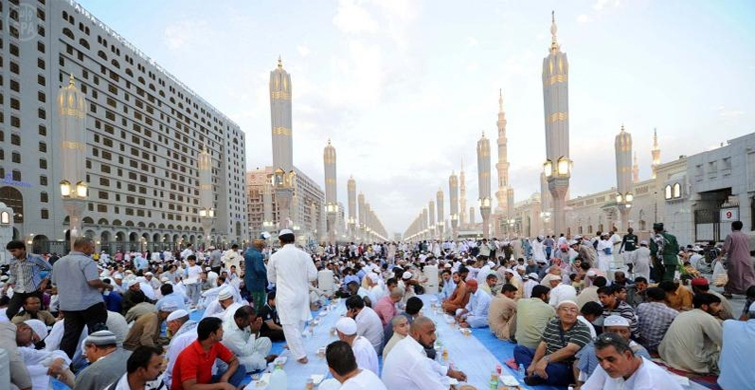 Most people use cell phones during Tawaf, or some people regularly visit the market or other places for pleasure. Just keep in mind that this is a one time in a lifetime journey. 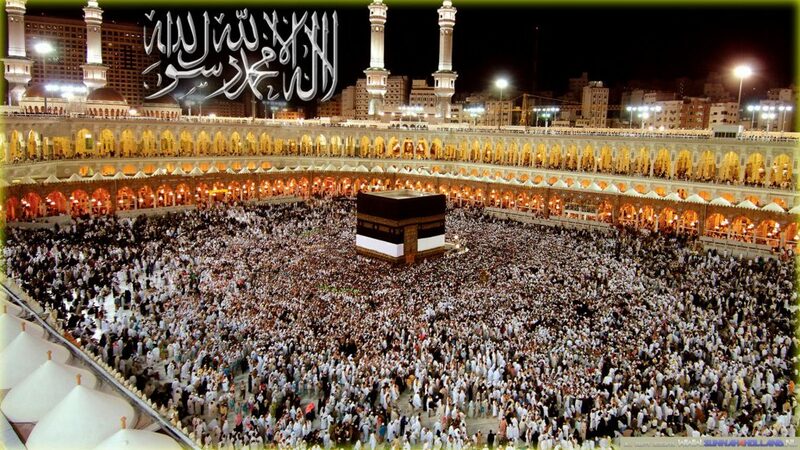 Umrah is one of the most blessed visited by Millions of Muslims all over the world. It is an obligation which is very important for all Muslims in the religion of Islam. 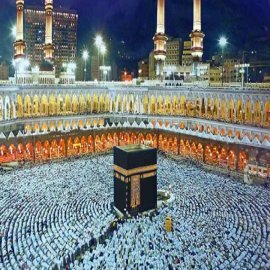 We at Labaik Tours value the sentiments held by all our Muslim people and for this reason, a number of best Umrah deals are on offering for clients to enjoy. To help you choose the appropriate package for your needs, we have considered the following tips on how you can make your selection. let’s take a look. For any selection, the first step involves determining the type of package to be used for Umrah. You can choose a group package or a customized package. Group packages are good for those travelling on a low budget or in large groups. Custom packages are depe on the other hand are the number of people in the group. Individual needs are given preference in this package. Whenever you select deals for Umrah, you should first do homework about it which can be necessary before choosing. Before going out to select an Umrah Package, clients should always go out and compare rates of different packages and choose to best one available in the market today. It’s very important to be aware of all Umrah Deals with all costs. Speaking to the travel agency and get all respective information regarding what costs are included and not is very important when travelling for your Umrah pilgrimage. Umrah should always be pre-planned with ahead of time if you choose to get the best services available. Last minute decisions should always be postponed as they are taken in rush. 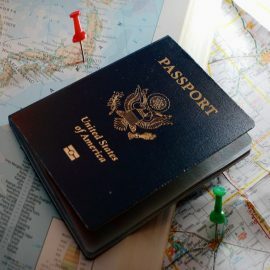 Please take your time in visa processing, airline ticketing, and hotel accommodation that require time to get completed. Due to being in business for a long time, Labaik Tours has earned its reputation as the most sought after travel agencies. when it comes to the offerings of either custom or Umrah group packages. Based on customer’s personal preference, Labaik Tours is known for meeting all the needs of its customers. When it comes to choosing the right package, performing Umrah comes with a sense of responsibility. Undoubtedly, making a decision is a difficult task that involves a religious obligation. Our team of professionals from Labaik Tours works round-the-clock so that our customers can get the best quality of service so that their journey can be fully completed. North American upgraded Air Conditioned Gypsum Board temperature controlled Camps. Accommodation in Mena will be upgraded North American Camps with air-conditioned Tents. Accommodation at Arafat will be North American Camps . Accommodation in 4 or 5 Star Hotel in Madinah close to Masjid Al-Nabawi. Sightseeing of historic places in Madinah ‘Mazarat’ is included. Scholar Imam and Group leader will assist the group. Online or local webinar/seminar for Hajj preparation. The departure and arrival date may vary +/- 1 -3 days according to flights schedule. 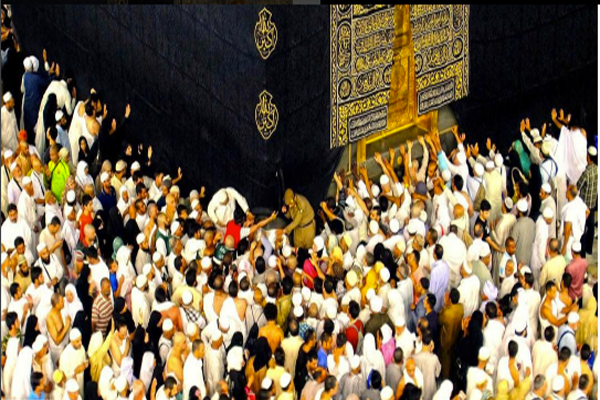 The Hajj Fee of $300 and Zabiha Fee of $ 130/- is NOT included in the Hajj package price. Departure date may vary +/- 1-2 days depending on flight schedule and without any prior notice. Hotel stay dates may vary +/- 1-2 days due to Islamic Hijri dates and moon sighting. Limited spaces available. Reserve your package now!!! Hotel style Building near Mina for facilitating Hujjaj during hajj main days ( 4 to 14 ZH). Regular North America Mena Camp. Water Air-cooled tents. Distance to Jamrat ( stonning place) is about 30 to 45 minutes walk. Two meals per day (Breakfast and dinner in Hotel and building). Two meal daily will be served during the Manasek period (8-12 ZH) at the camps. Refreshments will be available. Packaged meal served during Minah stay (no buffet in tents). Simple packaged and non hot meal will be served during Muzdelipha over night stay for 1 night. Arafat in regular North America camps. Simple Packaged meal will be served. All transportation will be in Mutawaf air-conditioned buses. Religious Guide accompany with the group. Hajj seminar before and during Hajj.